A second-hand bike doesn’t mean having to settle for second best, you can pick up a near-classic motorbike for a bargain price. 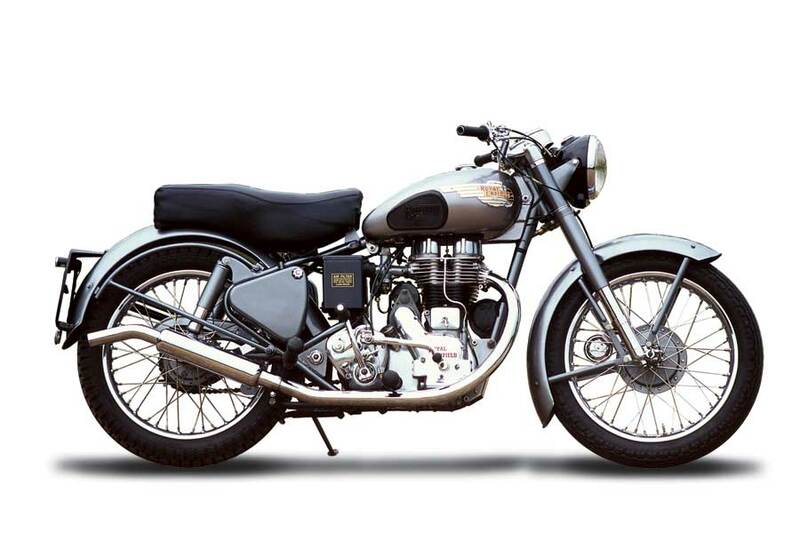 Thanks to the magic of instant vehicular depreciation and careful searching, the best bikes of yesteryear can be yours for a fraction of their original price. With some careful hunting and a little luck it’s relatively easy to get your hands on something good. Join Bikesure, the freewheeling insurance broker, as it seeks out some supercharged bargains. Buying second hand can be fraught with problems. While the majority of sellers are doing it in good faith, there’s always the danger of being ripped off. Make sure you know what you’re buying before you hand over the readies. Buying via a dealer may be more expensive than lucking out on a deal off gumtree or ebay but it does at least provide a degree of security; a private sale means you have to do a certain amount of due diligence to make sure you’re not getting palmed off with stolen goods or a mechanical disaster. Online sales have been an absolute windfall for bargain hunting bikers, sadly it’s also been an absolute dream for fraudsters. Anyone who’s browsed ebay, gumtree, craigslist, or the many local sales groups on Facebook, will develop a vague sense of which listings are scams. While there are no hard and fast rules, there are a few things that should raise warning flags. For example, ebay’s feedback rating is a good record of the seller’s interactions. It’s easy enough to get a feeling for a genuine account, as they’ll have a string of feedback and/or other details that can be confirmed with a quick internet search. Luckily these things are easily identified once you get to inspect the bike in person. As well as making sure the documents are all in order, you should obviously make sure it works with a test drive. So what are the biggest bargains? Well, they’re usually the bikes destined to become future classics. Released in the last couple of decades, they’re often the hottest bikes in the world when they were first released, but are still common enough that the prices haven’t started going up. 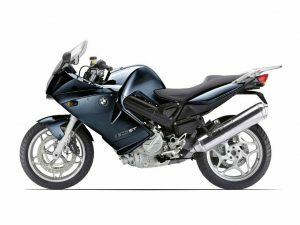 At the risk of causing prices to rise, these are the bikes from the recent past that offer the biggest savings on their original cost. This Italian marque’s bikes are some of the best regarded in the world, setting an impressive series of records. 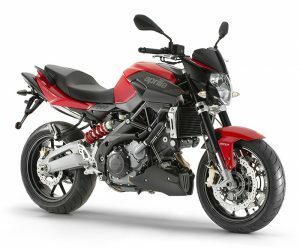 While the latest version of their naked sports bike, the Shiver 900, goes for between £7-8,000, its ten year old sibling the 750 can be regularly found in the region of two and a half grand, which is quite a bargain in anyone’s language. In terms of mechanical maintenance, naked sports are statistically more likely to have been ridden ragged by their previous owners, so it may be worth giving it a slightly more in-depth check before handing over the sponds, if possible. Alternatively, the SL1000 can be regularly found for about £2,000. Another street sport that never quite found the popularity it deserved during its production run, this does at least mean that there’s a steady supply of powerful, high-end bikes on the second hand market for anyone willing to give them a second chance at a loving home. Beemers are [insert string of clichés about German engineering here], with a good reputation for long lifespans that makes a second-hand purchase a pretty sensible idea. 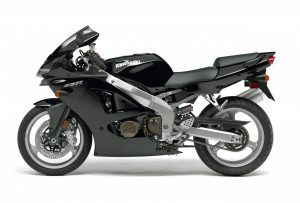 The F800ST continues to be produced, with the latest version, the F800R costing around £8 grand. Earlier versions of the R or its predecessor the S can be found for about half that, and that reliability should guarantee a good few years of quality driving. Now here’s a bike with a potential learnable example for everyone. The 675 is an absolute stonker, one of the best regarded bikes of the 21st century so far. A new one would set you back a little over ten actual grand, but you can find second hand ones for around a quarter of that easily. Triumph are scaling down their slate of supersport bikes due to a collapse in their popularity as well as the recent Euro 4 legislation. 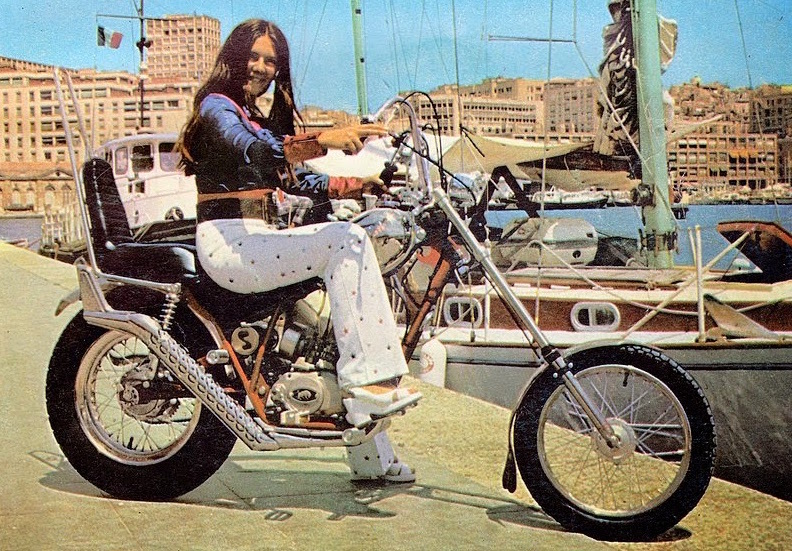 So bargains abound for the non-environmentally conscious biker who pays no heed to the passing fancies of fashion. Alternatively, you can take those passé supersport styles and customise the bike into something more in line with current fashions. It’s not exactly the cheapest way to get a custom bike, but you could get something unique for slightly less than other expensive bikes. 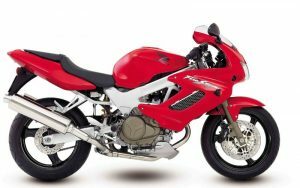 Another star of yesteryear that can be had for less than £2k, the VTR1000, or the RC51 as it was known on the track, is still a tasty treat for the speed-freaks out there. Obviously some models are pushing 20 years old now, so any amazing deal you find should probably be checked a bit more carefully. 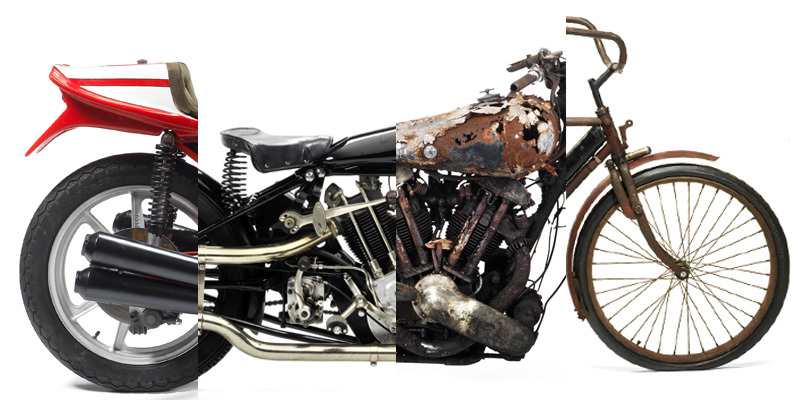 Even the best maintained bike could be beginning to develop a suite of interesting issues at that age, so you should give it more than a casual once over before buying, if possible. 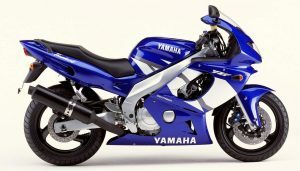 But its powerful V-twin engine means you should have fun if you do find a good one. If you’re willing to take a chance on something slightly older, Honda’s mid-90’s bikes like the VFR750 and VFR800 can be found for anything from £1,500 to £3k, depending on condition. The super-quick ZZR600 is another bargain for the speed-lords on a budget out there. The Kawasaki was less than successful while it was on sale because drivers wanted to kid themselves that they were professional racers. 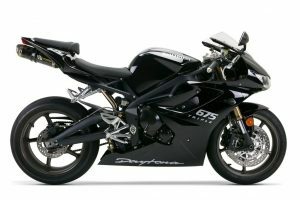 Nevertheless, it’s an absolutely cracking bike that can be had for as low as £2k and as high as £2.5k. Obviously it might save a bit of dough down the line if you spring for one of the newer ones but c’mon, I mean c’mon. That’s a lot of bike for a reasonable amount of money. For anyone wanting a bit of absurdly fast superbike fun, you can save upwards of £10k by buying the previous iteration of Kawasaki’s flagship Ninja ZX-10R, down from £18k new to £4k on average secondhand. The good thing about these powerful bikes is they’re either owned by total nutters or the incredibly sensible. The former means it got trashed within months of being bought, the latter means it was kept in cotton wool and might as well be new. Try and get one of the second category if you can, but maybe one of the first will be OK if you don’t mind a few scrapes on the bodywork. Of course modern classics don’t just include modern classics, but modern recreations of classics that are also classics in their own right. What a time to be alive! 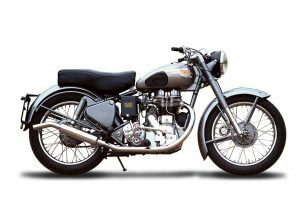 Royal Enfield was a British legend who became an Indian legend. The Bullet 500 has been in production since 1992, and while the RRP of a new one is over £4k, you should be able to find one second hand for about a grand, dependent on age etc. It’s worth bearing in mind that the standard of construction improved down the years, and the ones dating post 2000 are generally considered to be more reliable. 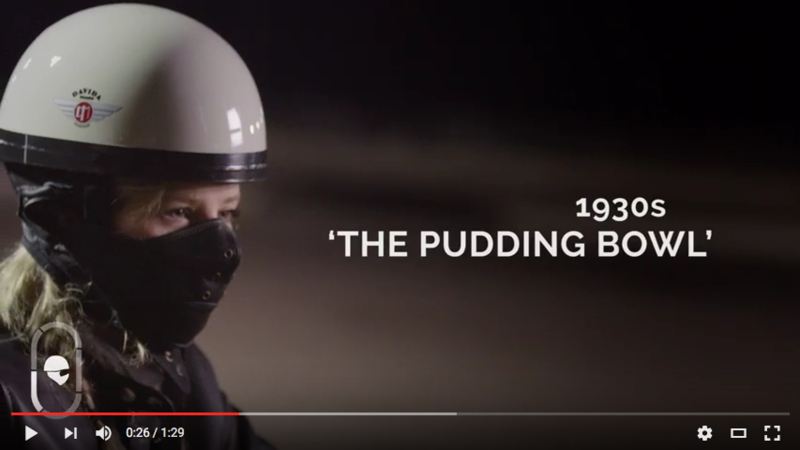 Obviously, this isn’t going to be a speed demon to quite the same degree as others on this list, and will be a more old-school driving experience. But in terms of actual classicly-classic style then this is a pretty good choice for that all-important urban commuter market segment. 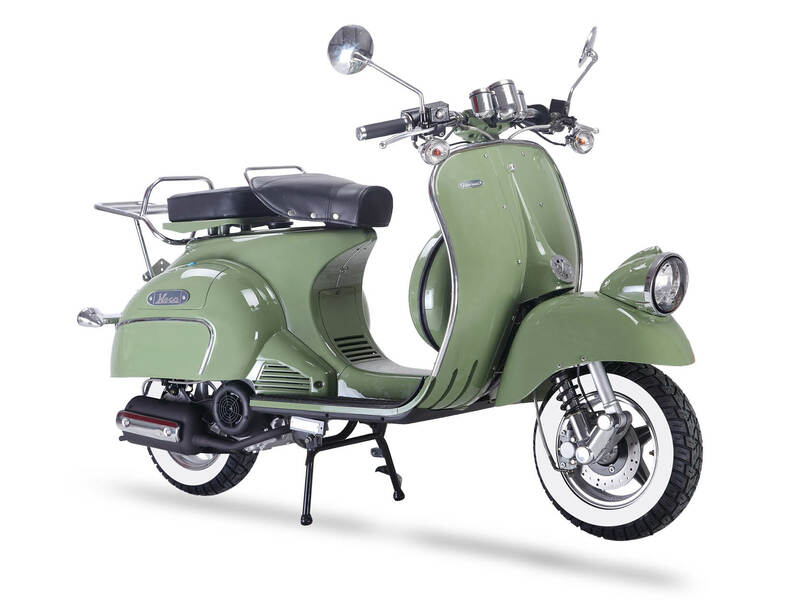 Alternatively, the Enfield Sixty-5 comes with an electric start and a more modern design of gearbox, making it a more forgiving ride for new drivers. Back to the sportier end of the spectrum. Loads of these bikes are released but because most of their target market want to have something to use on track days – or at least something to kid themselves that they’ll go to track days on – the mid-range engine models can often be picked up for a song just a few years out from release day. 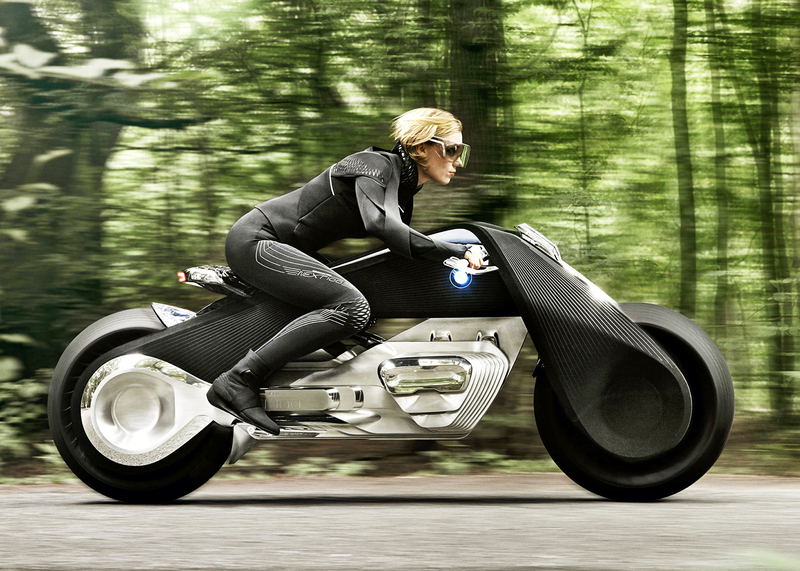 Possibly the biggest selling point for this bike is its name, the Thundercat. This makes it ideal for 80s kids who for some reason have a sense of nostalgia for one of the worst tie-in promotional cartoons from a decade that was absolutely sloshing full of terrible cartoons promoting toy lines. 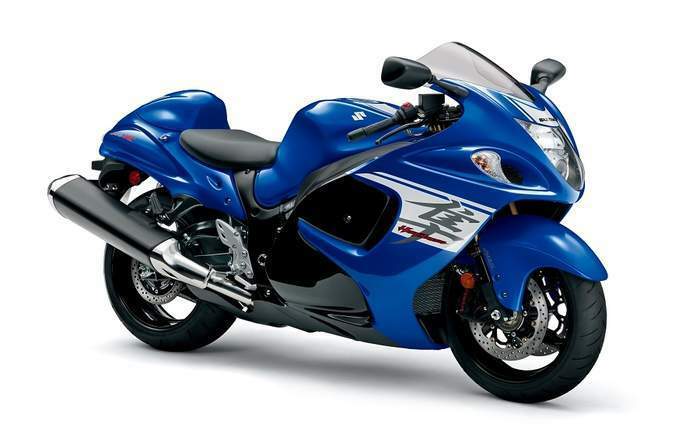 A true classic of future past here, the Hayabusa instantly turned heads when it was released, being the fastest production motorcycle ever made. The current version will set you back a cool £12k or thereabouts new but thanks to the model’s popularity there’s a very good chance you’ll be able to pick up a second hand one with prices starting from under £3k. Obviously, those original purestrain 1999 “busas” with the absolute tip-top speeds will go for more but let’s be absolutely honest here, if you’re looking for an actual form of transport rather than something to sit unused in a garage you’ll do fine with the marginally less fast ones. No seriously, you’ll be dandy. 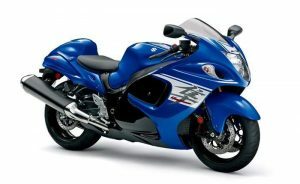 Dipping further into Suzuki’s 90’s deep cuts, the RF900 is another sports tourer often described as “surprisingly good”. But then people also say that it has a design that distinguishes it from the other sports tourers, which is weird because most of these bikes look virtually identical.